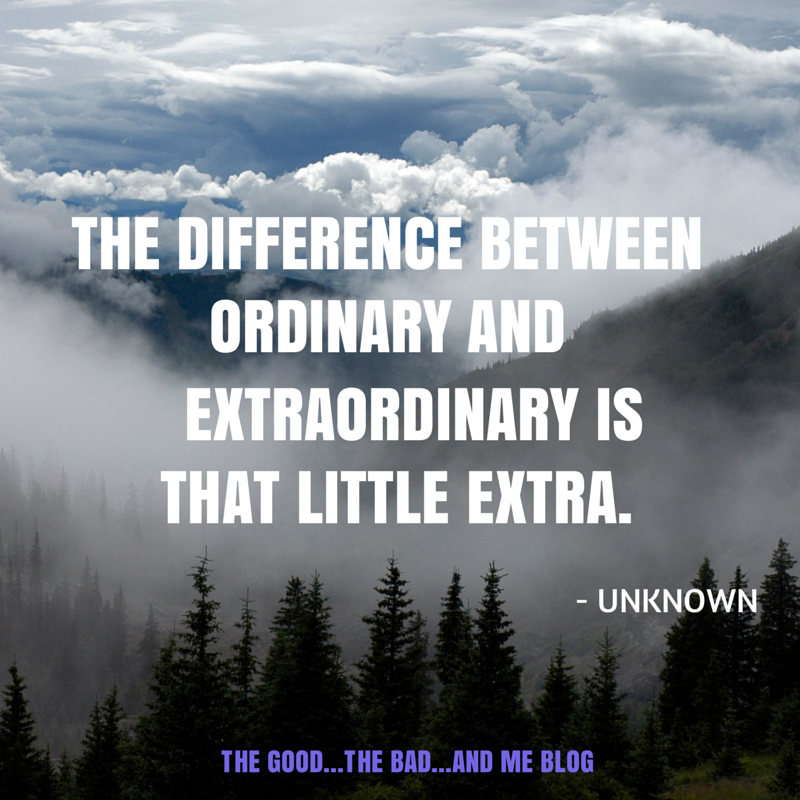 BUM041: On Being Extraordinary | THE GOOD . . . THE BAD . . . AND ME.